This got me thinking about Fastpass+, and specifically how many guests at Walt Disney World either don't use or underutilize their ability to make Fastpass+ reservations. These reservations allow you to skip the "stand-by" line at certain attractions at Walt Disney World. 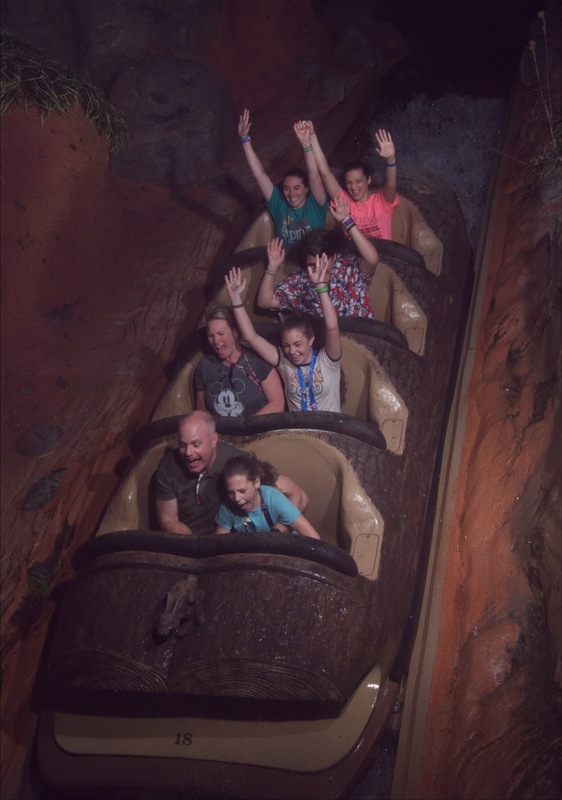 Guest choose a one-hour window return time to come to the ride and enjoy that attraction with a minimal wait. Fastpass+ is Free -Yup, it comes free with your park admission. This is different than many other amusement parks which charge money for front of the line privileges. 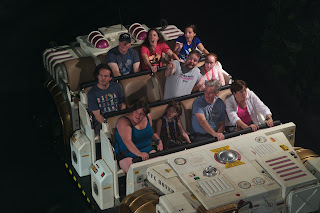 Each Walt Disney World guest is entitled to 3 Fastpass+ reservations per day. Planning Ahead is Everything -Walt Disney World guests who are staying at one of the Disney resort hotels on property, the Swan and Dolphin, and select Disney Springs area resorts can reserve Fastpass+ for the duration of their vacation 60 days from arrival day. This is a huge perk that comes with staying on property. When you stay on property, you can book all your Fastpass+ times at once. For example, if you have a five day park admission, you book 60 days out from your arrival day, but you can also book 61 days out from the next day and so on and so forth. This gives you a huge advantage to finding hard to get Fastpass+ reservations as more are generally available towards the end of your vacation since there is less competition for those dates. It is always recommended to book your Fastpass+ times as soon as you can because they are not unlimited and popular Fastpass+ attractions like Flight of Passage and Seven Dwarves Mine Train do run out quickly. 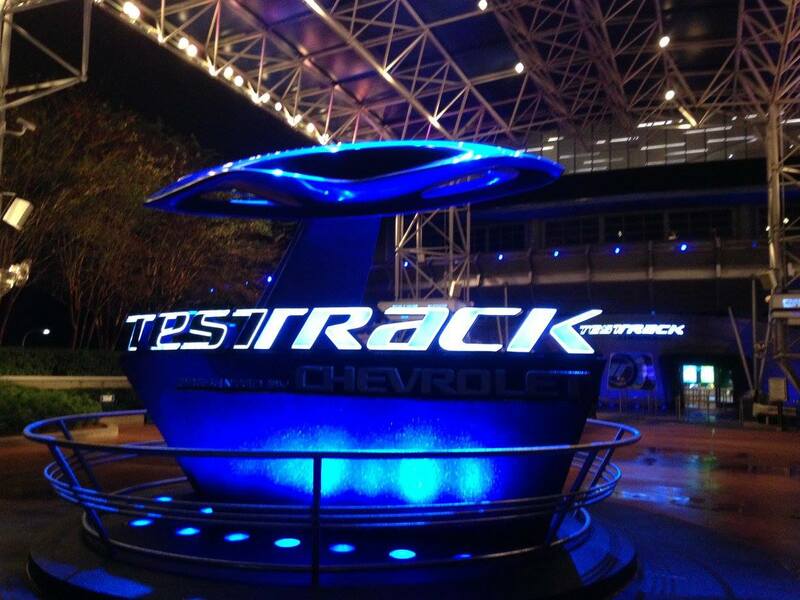 Test Track is one of the available Fastpass+ options at Epcot. If you are staying off property, you can book your Fastpass+ reservations 30 days in advance. You will need to do this at that mark for each day of your vacation. Not all Fastpass+ are Created Equal -At all the parks except Magic Kingdom, the Fastpass+ options are tiered. This means that attractions are broken up into two groups: Tier A and Tier B. You may select one attraction from Tier A and two from Tier B. IE: at Epcot, the Tier A attractions are: Illuminations, Frozen Ever After, Test Track, and Soarin' Around the World. You may choose one Fastpass+ from this list. This means you have some difficult choices to make! (I always work with my clients to develop the best touring strategy for their family). You can then choose your remaining two Fastpass+ reservations from the Tier B options. At Magic Kingdom, you can choose any three attractions, there are no tiers for this park. You can get more Fastpass+ -After you use your first three Fastpass+ reservations, you are eligible to make more, one at a time, depending on availability. After I tap my third Fastpass+ for the day, I always pop the app open and see what my options are for a fourth Fastpass+. Sometimes it's nothing, but sometimes I'm able to pick off a ride with a 40 minute wait, thus saving time in line. What's your favorite Fastpass+ attraction? Have you used Fastpass+ to save time in line? Looking to plan your next magical adventure to Walt Disney World? Let me help you make your vacation dream a reality. Message me at kellyp@magicaladventurestravel.com for a free, no-obligation quote. Fast Pass is a must for those super popular attractions! We love to utilize this service!